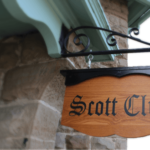 We invite you to explore our beautiful Scott Club. 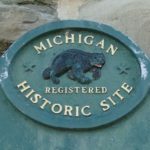 The South Haven Scott Club presents approximately 20 programs each year, is open to all, and owns its 126-year-old building which is a designated Michigan Historical Site. 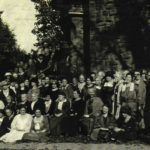 The club depends on donations for a large part of its $16,000 annual operating budget and all capital improvements. All donations are greatly appreciated and put to good use.